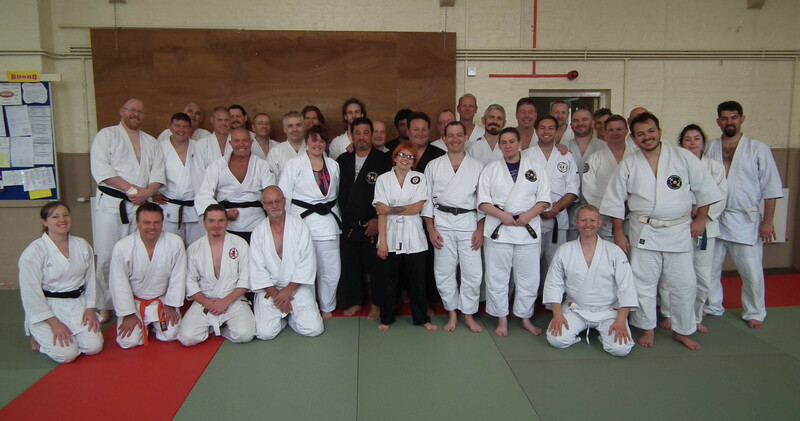 The 4th edition of the Aiki Connection seminar has been a success with a packed dojo. 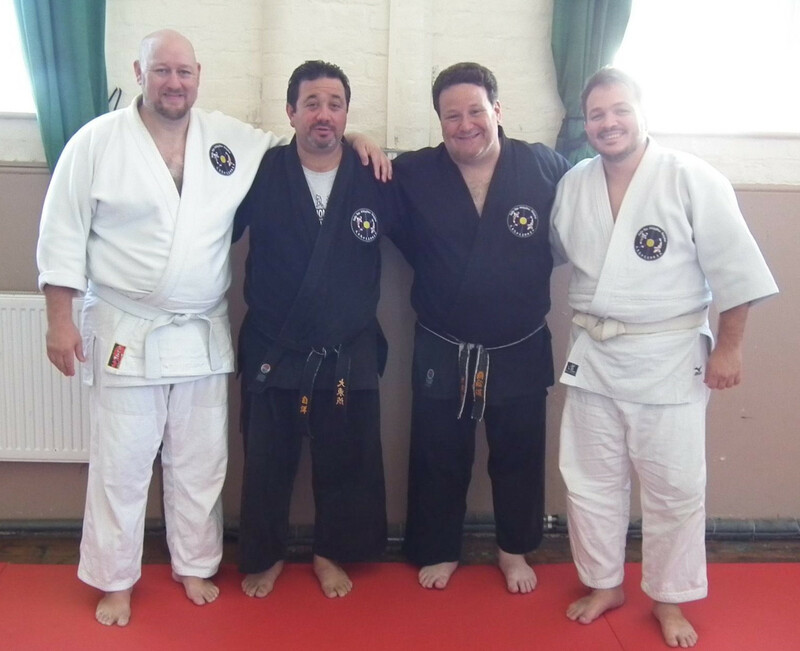 It was very nice to see people from so many different martial arts style training together with open minds. Howard and Joe, as usual, brought their good humour and high level of skills, making the lessons very enjoyable and fun. Big thank you to Phil Eyers for organising this great event.